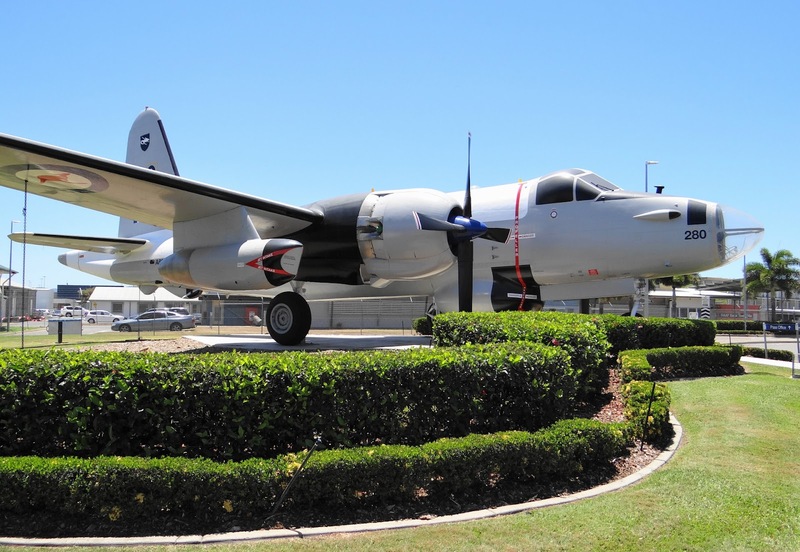 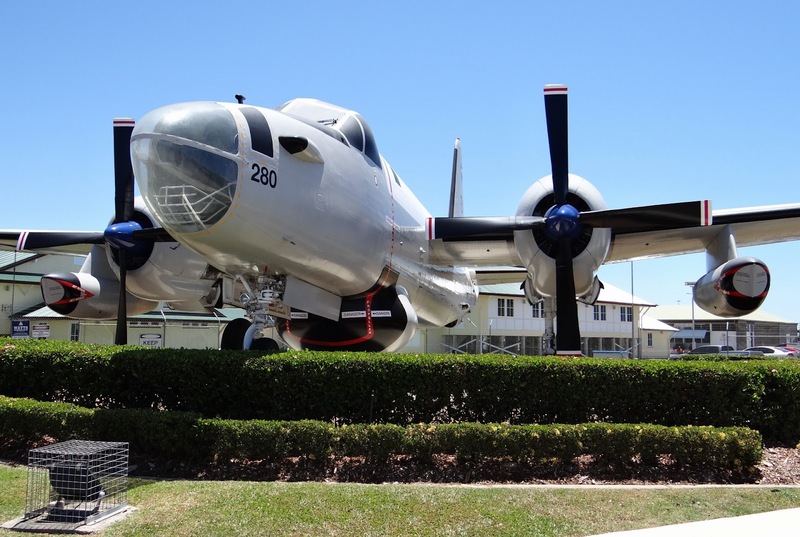 While visiting Townsville, North Queensland in October 2014, I was pleasantly surprised to learn ex-Royal Australian Air Force (RAAF) Lockheed SP-2H Neptune A89-280 stands as Gate Guard at RAAF Base Townsville. 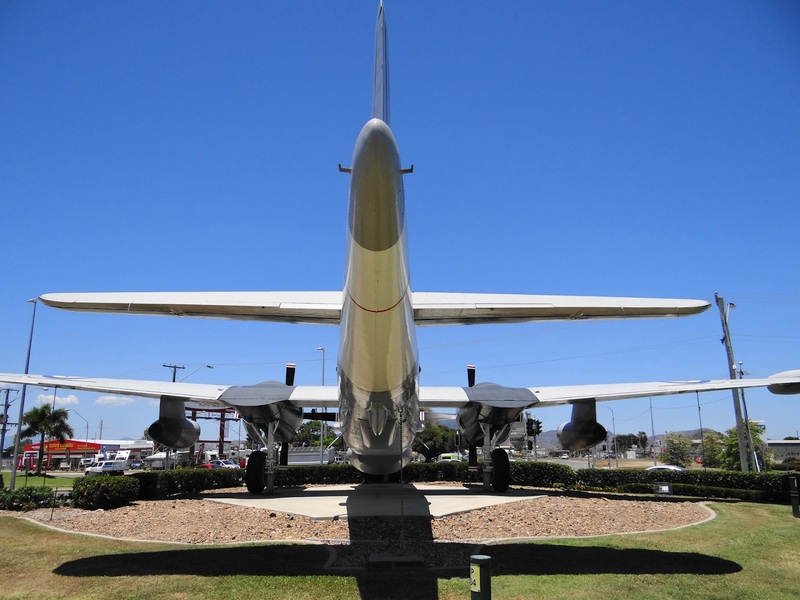 Needless to say, I took an opportunity to capture a number of photo’s. 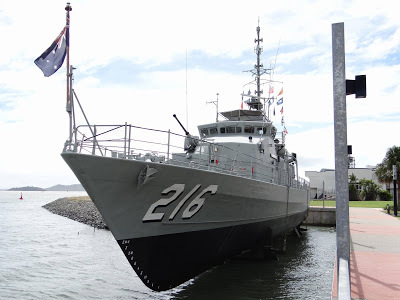 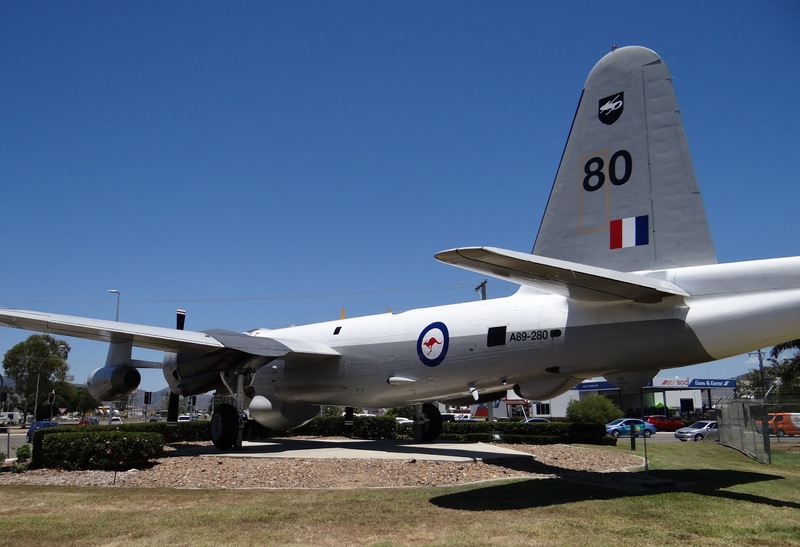 Of interest, a small fleet of Lockheed SP-2H Neptunes were once operated by No.10 Squadron of the Royal Australian Air Force in the maritime patrol, surveillance and anti-shipping / submarine roles from 1962-1977. 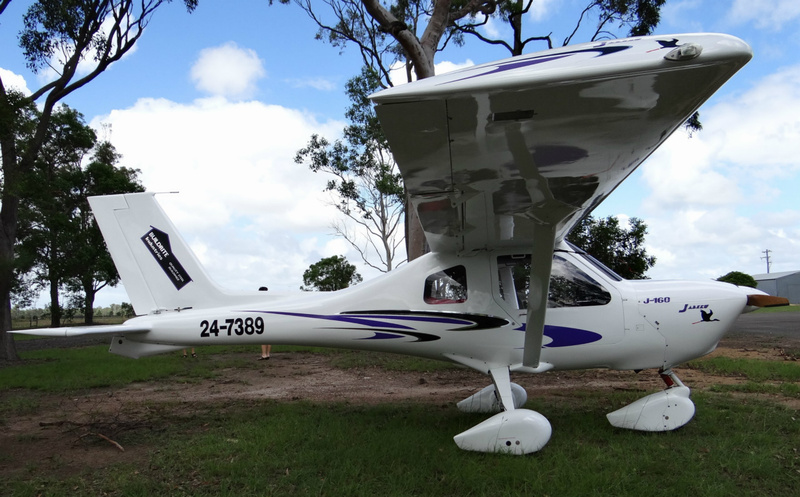 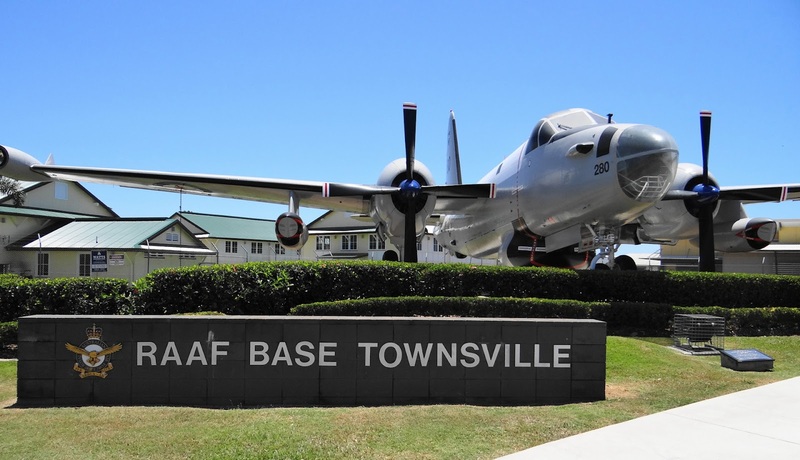 At the time, No.10 Squadron was based in Townsville, unlike the present day with the Squadron located at RAAF Base Edinburgh, South Australia alongside No.11 Squadron. 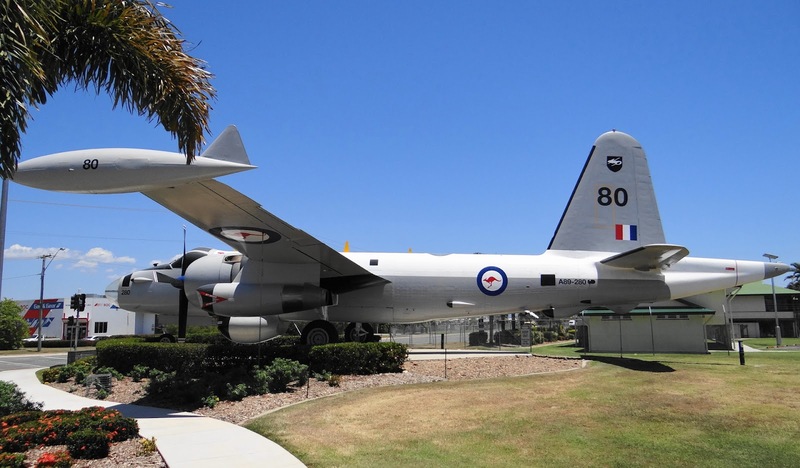 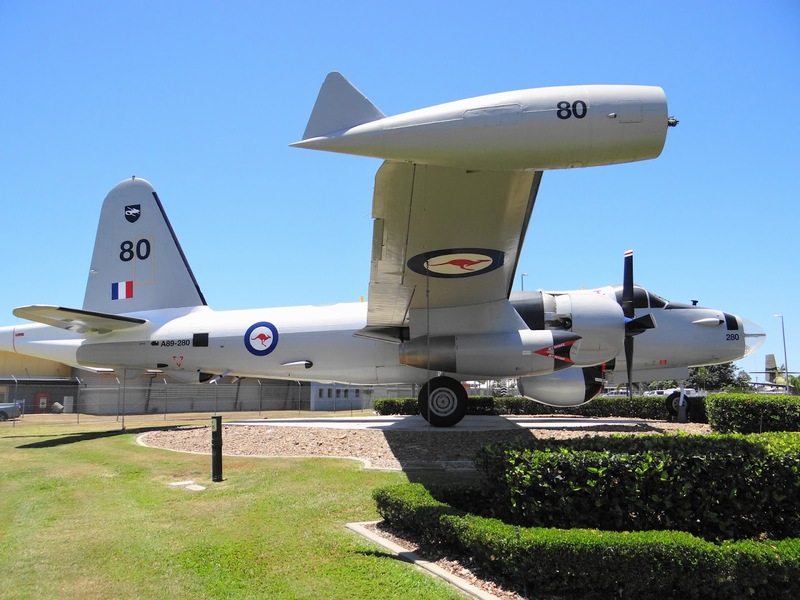 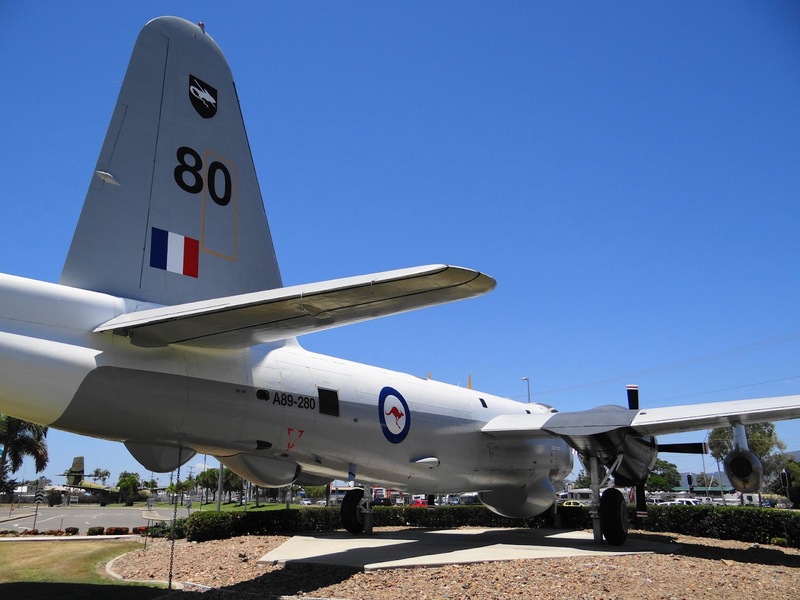 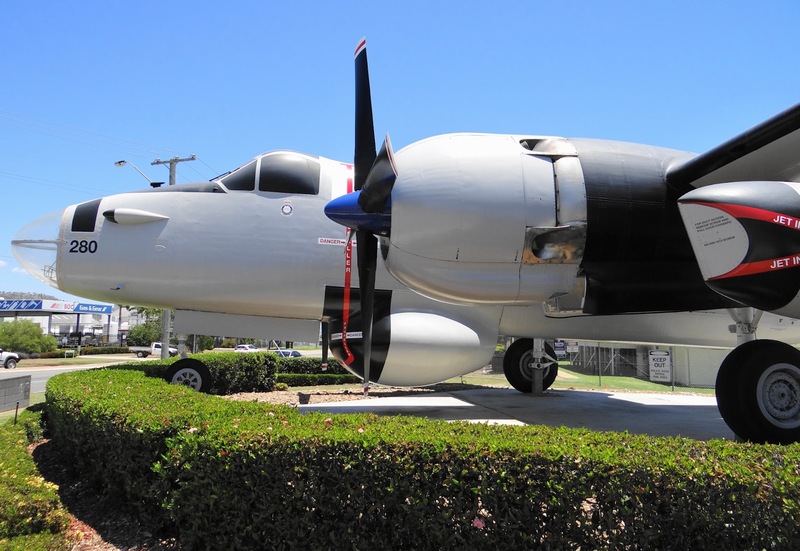 Research revealed No.10 Squardon relocated from Townsville to Adelaide after re-equipping with the Lockheed P-3C Orion in 1978-79.